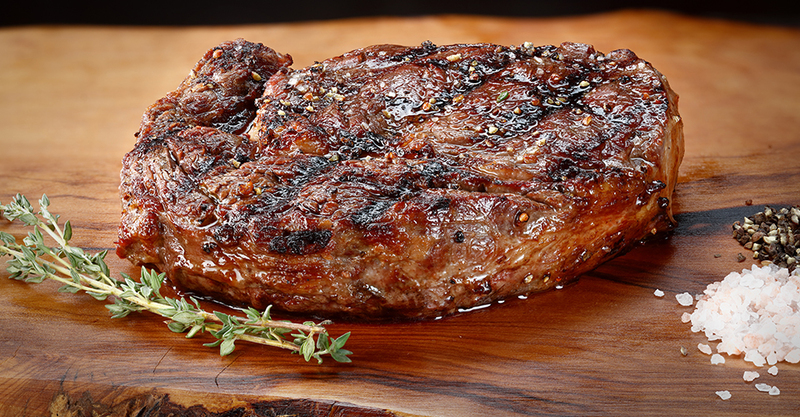 A steak made from premium grain-fed beef. Cooked under a Chilean recipe, with smoked hot pepper and spices. 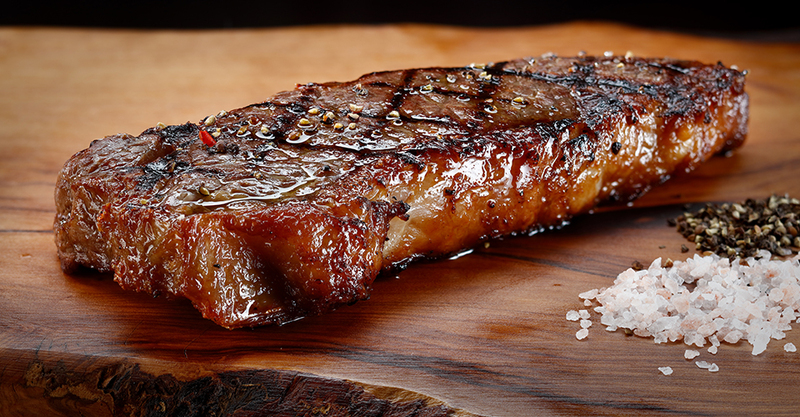 A steak made from the most delicate shoulder blade muscle of Argentine grain-fed beef. Served with shallots fried with chipotle peppers. 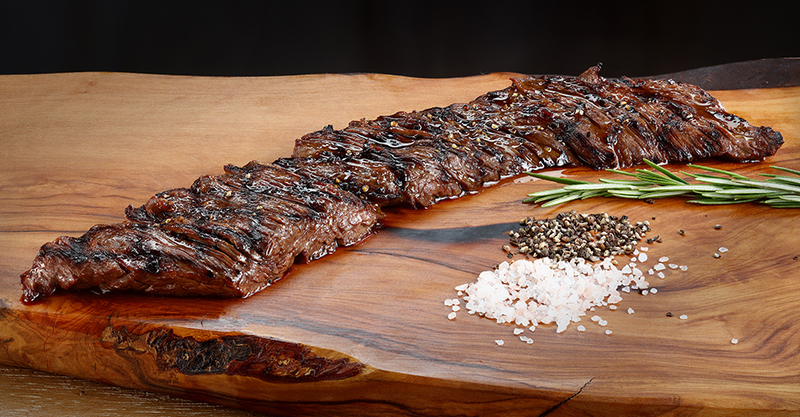 Tender steak made of grass-fed tenderloin beef. Uruguay. Butcher steak-house offers an ever expanding variety of New World wines to its guests! Wines in our wine list are very different because they come not only from different countries, but from different continents. The climate affects the unique character of each wine, even more so in case of a wine expertly created by a good hardworking winemaker. First of all, we take care that when you order your steak and wine at our restaurant, you get a true eno-gastronomical pleasure and feel the magic combination of wine and food. 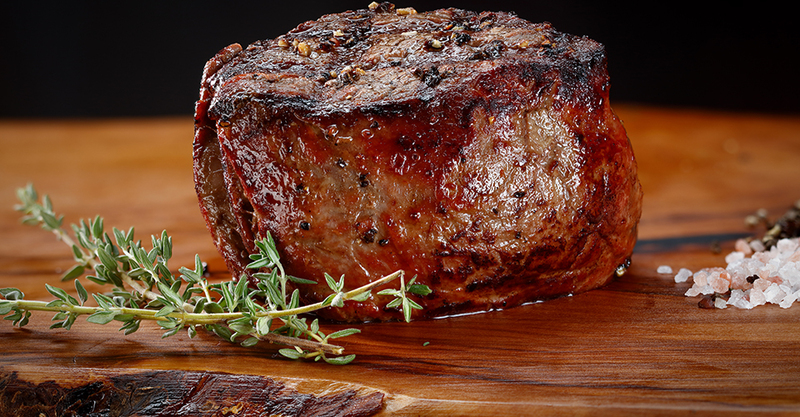 Everyone knows now that a steak and a glass of wine are a “perfect pair”. It is not a secret for sommeliers or professional chefs that the bright and full New World wines are often a better match for a juicy steak. And it is not a random coincidence or a short-lived fashion trend, it is a historical tradition. The best meat comes from Australia, New Zealand, USA and Argentina. Of course the culture of eating meat with wine is highly developed in these countries, even more so as some of the best wines in the world are made here too. 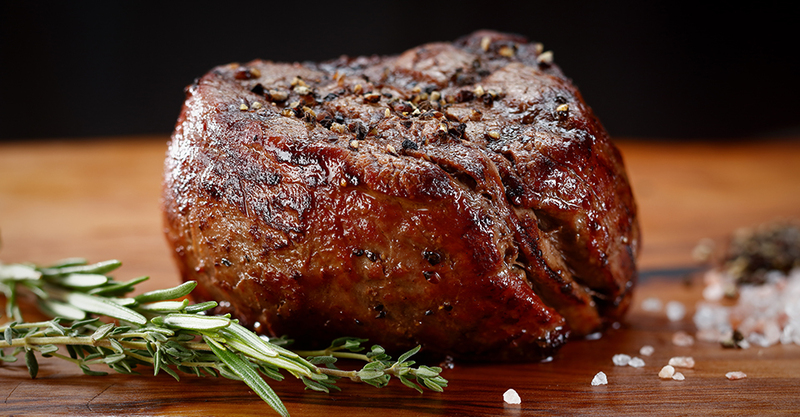 A steak made of premium grain-fed beef loin. Uruguay. Black Angus bulls. Steak from Uruguay beef, 100 days of grain feeding, 100% Black Angus meat. Marbled steak made of Russian beef. Black Angus bulls. 200 days of grain feeding. Prime. Miratorg. Marbled steak made of Russian beef. Black Angus bulls. 200 days of grain feeding.Prime. Miratorg. Unusual structure and original form make machete a really manly steak. Grain-fed for 200 days. Black Angus bulls. Prime. Miratorg. «Meat card» — a tray presenting all types of steaks from the menu. 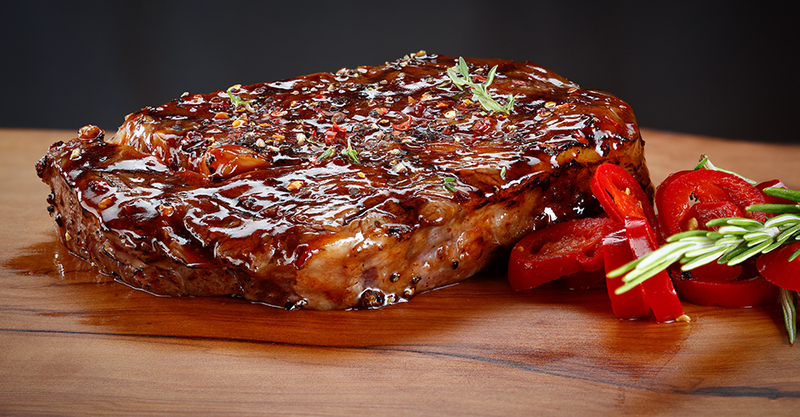 The waiter will tell you about the features of each steak in detail, and you will easily choose the one you like. Our waiters will help you choose the best combinations, but don’t be afraid to experiment on your own, after all the experimental wine-making in the New World was able to challenge the Old World wines and win for several times! If you would like a steak with peppercorn sauce, try spicy powerful Syrah wines from Australia, if you want some light gracefulness, you should taste wines from New Zealand. If you want a fresh view on a classic sort like Merlot, try wines from the USA. And if you want something bright and exotic – try wines from the South African Republic, Argentina or Carmenere from Chile. Few people can resist the sunny character of many New World wines, which is proved by repeated victories in international contests and high ratings among the most influential wine critics, who are known to be very snobby. In Butcher, the steak-house for the real men, you will find the most interesting and bright New World wines at affordable prices, because their principle is “low price – high quality”, as opposed to the principle of some Europeans – “no price is too high”. MEDIUM WELL — strongly roasted on the outside, light pink on the inside. 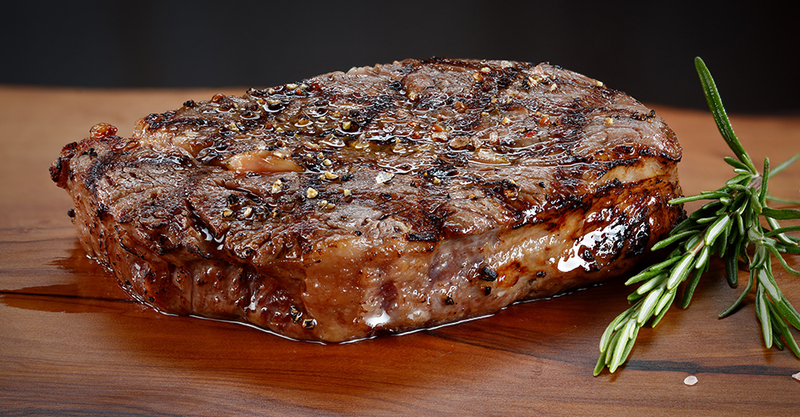 For each of our steaks we recommend the grade of cooking that will allow you to discover its flavor at its best. red and pink on the inside. light pink on the inside. If you are not satisfied with how your steak looks, or how it is cooked, or if you had to wait for it too long* - tell us, and we will cook another steak for you or return the money. 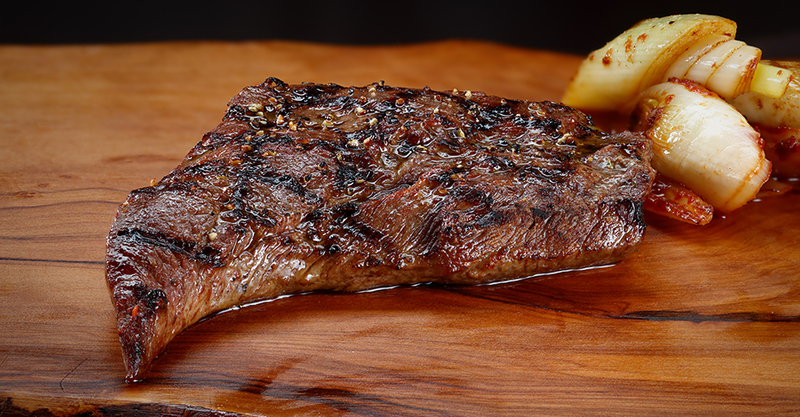 * expected cooking time of a steak in Butcher steak houses is 20-35 minutes. 2019, «Butcher» steak house. ALL RIGHTS RESERVED. The background information on the assortment of alcoholic beverages on the website does not constitute an offer to purchase and is communicated to visitors in accordance with the requirements of the RF Law dated 07.02.1992 No. 2300-1 “On Protection of Consumer Rights” and the Federal Law of 28.12.2009 No. 38-FZ “On the fundamentals of state regulation of trading activities in the Russian Federation with regard to the restrictions established by Federal Law of 13.03.2006 No. 38-ФЗ“ On Advertising ”(as amended by Federal Law of 27.07.2012 No. 119-ФЗ). Have you turned 18 years old?